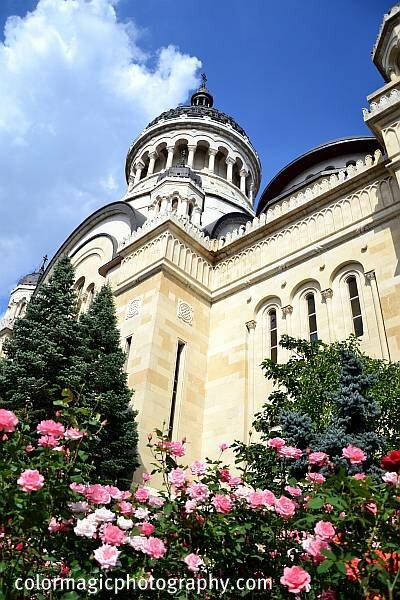 The Orthodox Cathedral in the center of our town is surrounded by rose gardens. 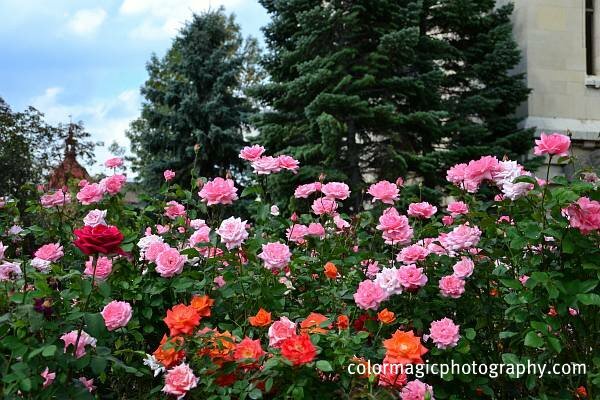 The roses are at their last blooming period and are in full bloom now, in September. I've spent a few hours among these roses, taking pictures, and inhaling their amazingly sweet scent, the one thing I regret that I can't share with you. 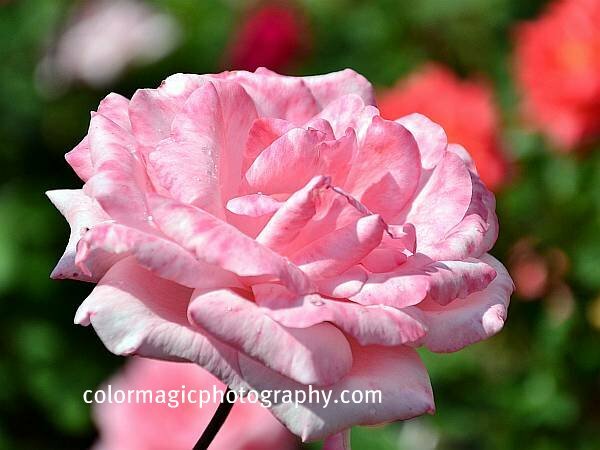 There are so many roses here that I've had a really hard time to isolate a few of them for macro shots. In most cases I couldn't do it, and ended up with colorful patches from the blurred out roses in the background. I'm too lazy to process them in a software but when it comes to roses, it doesn't matter anyway; roses are always roses. 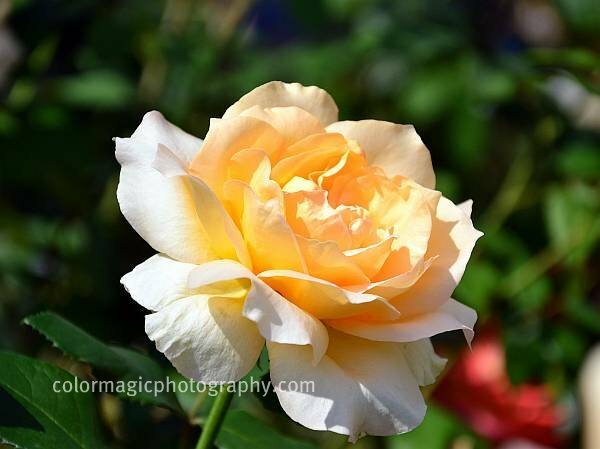 See more rose macros in my rose gallery! The colors are so vibrant. Love the angle you chose to shoot that last photo. 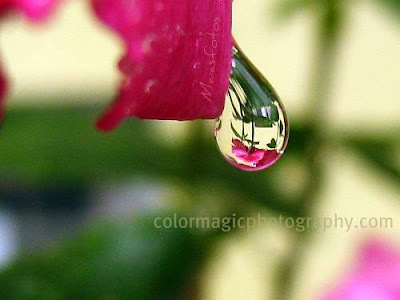 Your photos are just beautiful! I would love to visit such gorgeous place, if only it's near me. 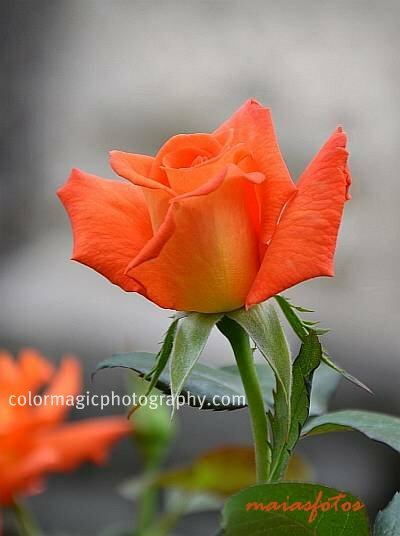 Beautiful roses, I love that bright orange one. The perspective on your last photo is stunning!